You know we’ve all heard the mantra of, ‘you have to look after yourself’; ‘self-care is self-love’ or ‘if you don’t love yourself, how will other people?’. I used to hear that and say it without really understanding what it all meant. Or most importantly, how do I do that? I realise that it’s not necessarily grand gestures, but just little things incorporated in my day that helps me show myself love and care. 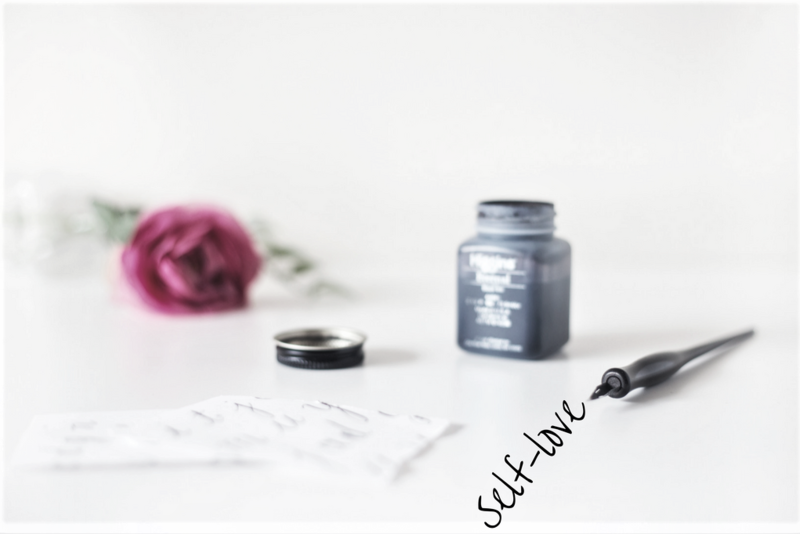 With that in mind I’m sharing with you little ways to show self-love. Yes I’ve talked about this before (here) so I won’t go into depth but it is important. The way I look at is this, if you saw someone who was thirsty you’d give them water. Why wouldn’t you do the same for yourself? Stop thinking of yourself as an after thought. You matter too! Now don’t panic, I’m not telling you to go join a religion or anything of that sort. What I’m suggesting is that you find something to calm your mind and help you focus. It could be prayer, meditation, deep breathing, yoga or mindfulness. Looking past the physicalities of this world is a great way to re-focus on what’s important to you, which is a great way to show yourself love. If you cut through the noise of the world, which is easy to get lost in, you can find you. I have tried time and time again to find an exercise routine that I can stick to, which is also not expensive. The one thing I love and would do 3 times a week is hot yoga however, it ain’t cheap! Instead what I do is stretch and do squats each day. I also walk more to the train station so I can get my heart rate up. Whilst this will not give me the body of Meagan Good, it will help me do something good for my heart and body. You won’t believe how many times I’ve found myself clenching my jaw and looking miserable. The reality is that life isn’t all that serious, we make it that way. So I do my best to find things to smile or really LOL at. It could be comedies on Netflix or some sort of sarcarstic e-card I get a glimpse of on Facebook. So people laugh more, it does your body good! That was my final tip on the little ways to show self-love. Do you have any tips you can share in the comments below? I’m always looking for ways of improving. As always thank you for reading and if you haven’t already subscribed, please sign up to the newsletter for 2-3 posts a week which covers more posts like this, travel and fashion.